A heavy-duty steel rear rack made for towing Burley trailer cycles. Every new Piccolo and Kazoo Trailer cycle comes with this rack. Get an extra to enable use on another bike. 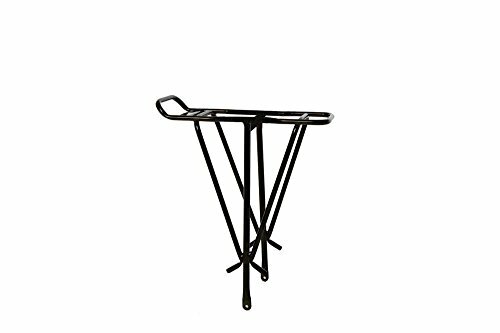 Moose Rack includes the rack stays and hardware to mount to your bicycle. Also compatible with older Burley trailer cycles (Piccolo and Kazoo). Steel Rear Wire Trike Basket Black.